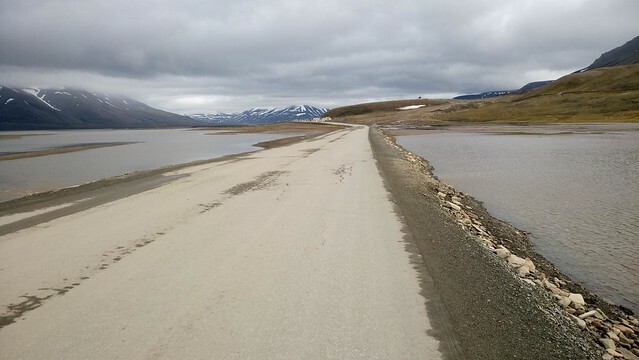 As to the vast majority of travellers, I have always been seduced by places that are difficult to access and far from the large crowds of tourists. 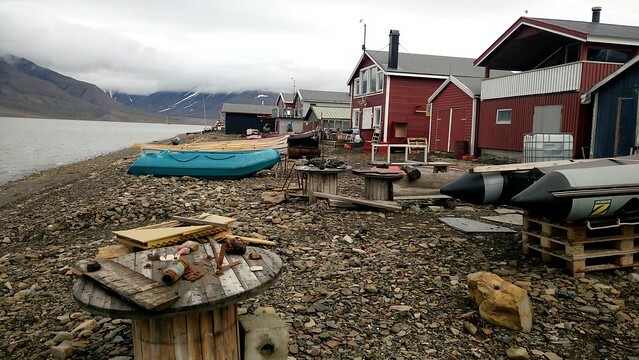 This was the case of the Isle of Svalbard in the Arctic Circle until a few years ago, but nowadays it appears as a new tourist destination easily accessible for travellers with hungry to explore new territories. 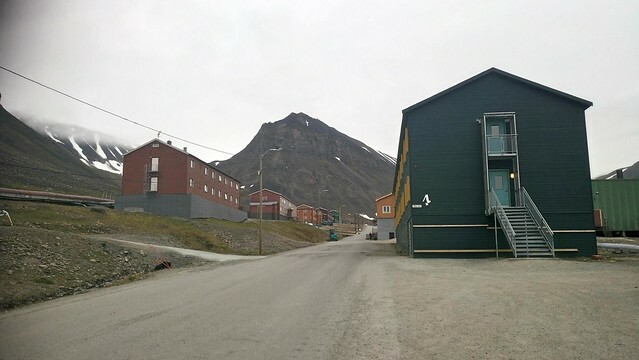 Originally inhabited by Russians and Norwegians and part of the Norwegian Crown, Svalbard’s economy was based mainly on fishing and coal mines. 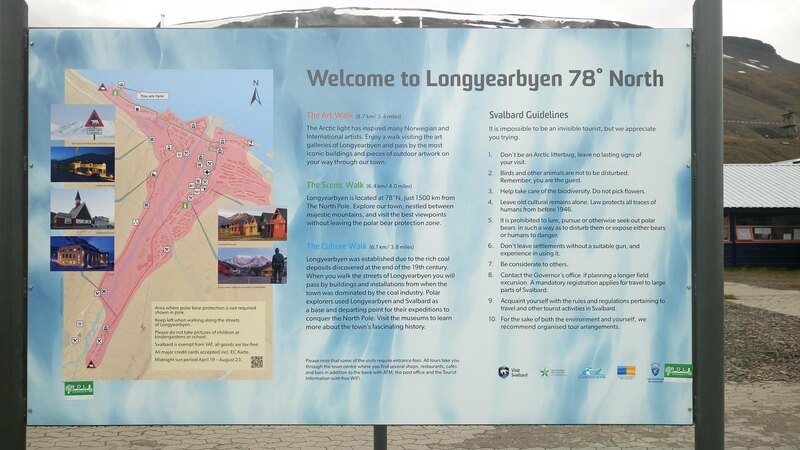 Today with the booming tourism industry has only one important settlement, Longyearbyen. 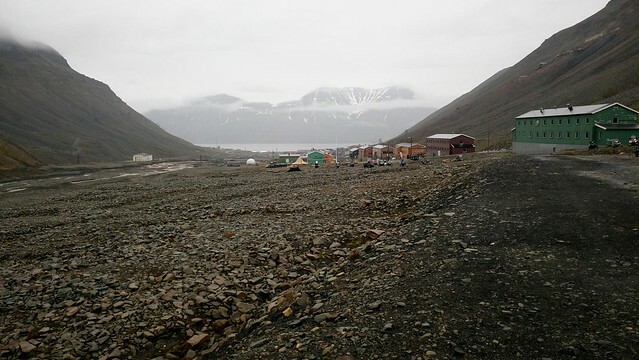 The settlements had to be abandoned during the Second World War because of the German invasion; Germans used the island to establish a weather station. 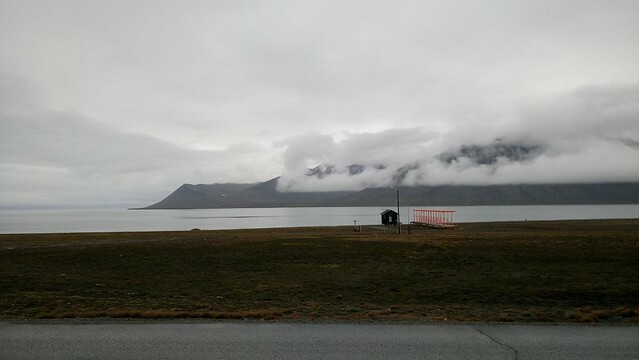 Later, with the end of the Second World War, the island continued to be disputed between Russians and Norwegians. 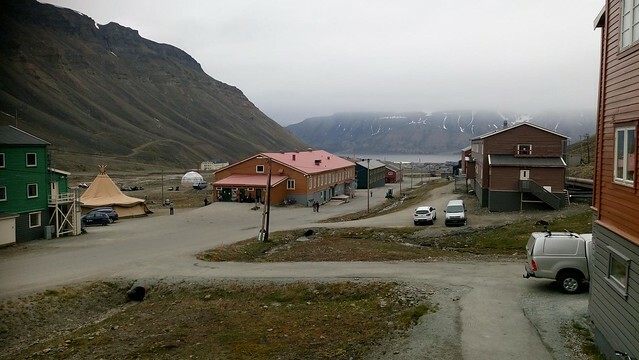 The Pyramiden and Barentsburg settlements were controlled by the Soviet Union. 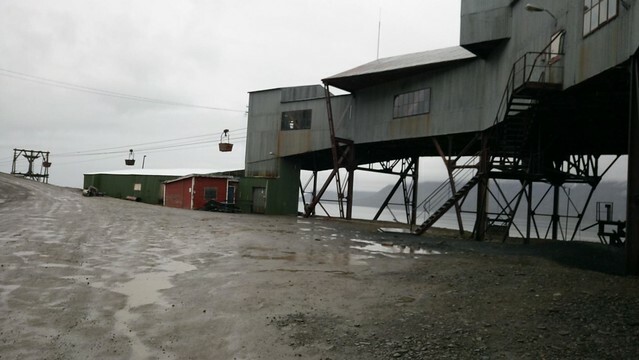 Finally, the Russians left the island, leaving the Pyramiden settlement abandoned and which can now be accessed only with a guided tour because there are no roads for connecting the settlements and the perimeter set in Longyearbyen can not be passed without authorization. 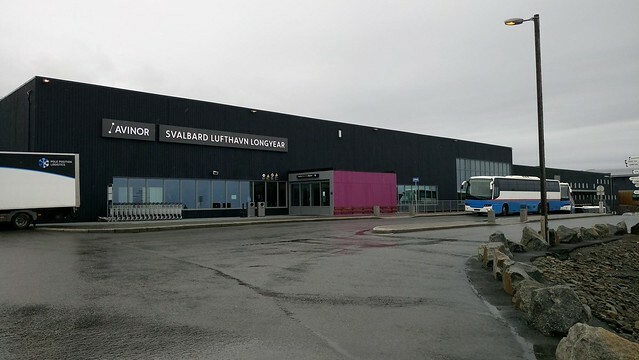 The isle of Svalbard is relatively easy and cheapeast to reach from Norway via low cost airlines such as Norwegian and SAS that currently cover the route Oslo – Longyearbyen in 3 hours and Tromso – Longyearbyen in 1 hour 30 minutes. 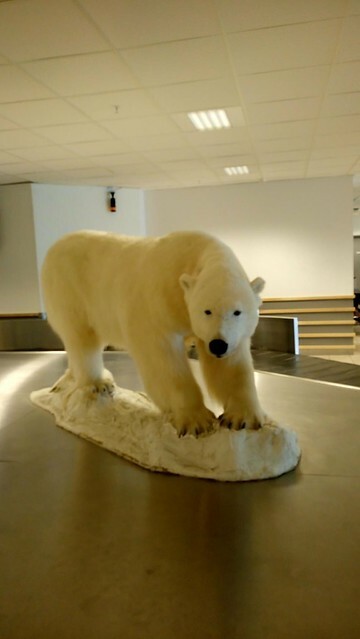 The flight frequencies are very good, reaching almost one flight per day in high season and three per day in low season at a price ranging between 150 and 250 euros round trip, which is economical if you take into account that you are traveling to the Arctic. 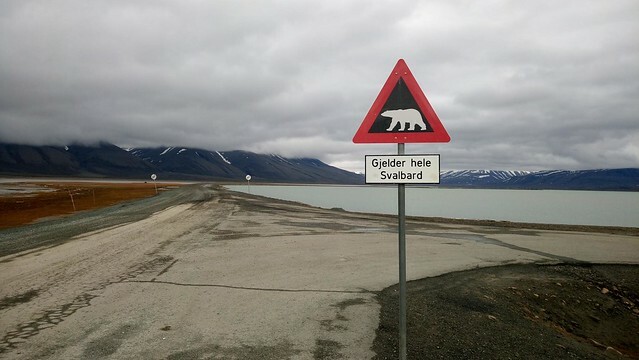 Basically you can skip these limits but it is not safe to walk without a weapon outside the marked area, in addition that the polar bears are protected animals and if you get to shoot someone you can get into a serious troubles. 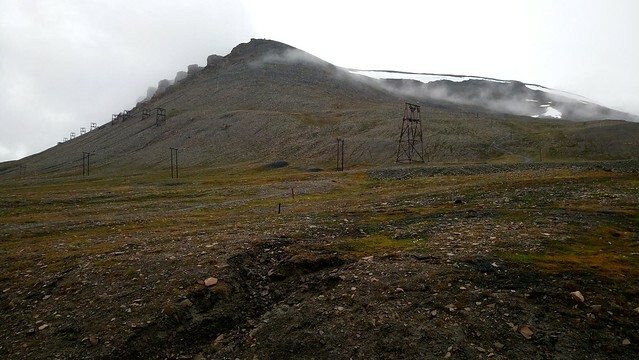 Regarding to getting around by public transport, it only links the airport with the town, so if you want to go further and explore the abandoned settlements, coal mines or radars, you will need to arrange an expensive excursion, at the time of writing this article excursion cost around $100 for half a day of hiking. 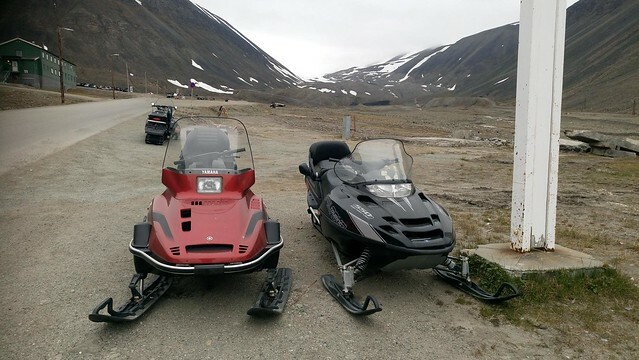 Another alternative to move around Longyearbyen and surroundings is the use of snowmobiles and sledges although at the time I went there was no snow and I had no other choice than walking. The landscape around the town is mountainous and arid, not attractive at all honestly. 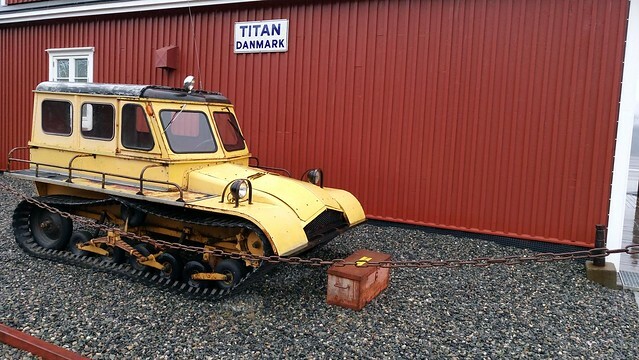 Only by the fact of being in the Arctic, in the most remote town on earth would it be an attraction by itself. 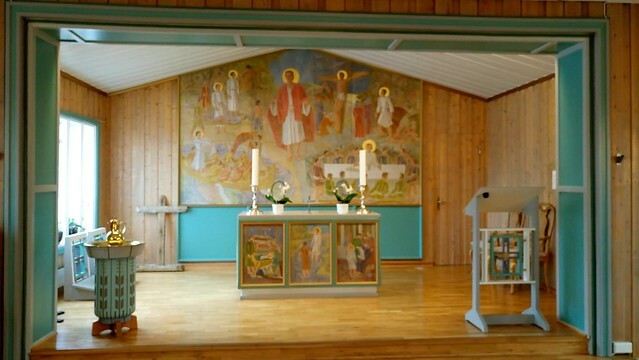 Church of Svalbard: is an small but interesting wooden church with a little museum inside. 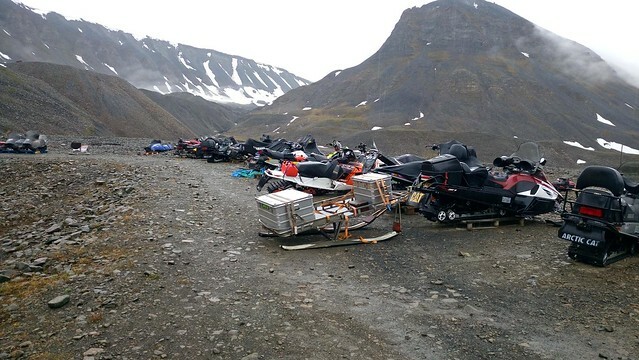 Snowmobiles: Cars in Svalbard are not common instead the resident use these kind of vehicles for moving around the isle. 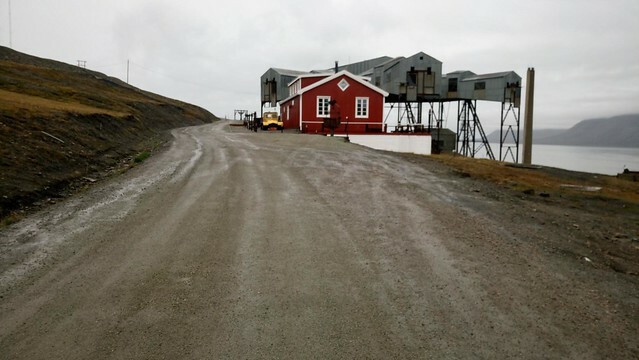 If you take the risk of crossing the limits of the town, there is a interesting trekking path from the town center to the airport through the abandoned coal mine (Taubanesentralen) where you can enjoy as well of beautiful views of the bay. Another long walk jumping the limits of the town is towards the radar, although there is a patrol of roads passing permanently to monitor the area and if they see you walking on the road they will ask you for come back to the town. 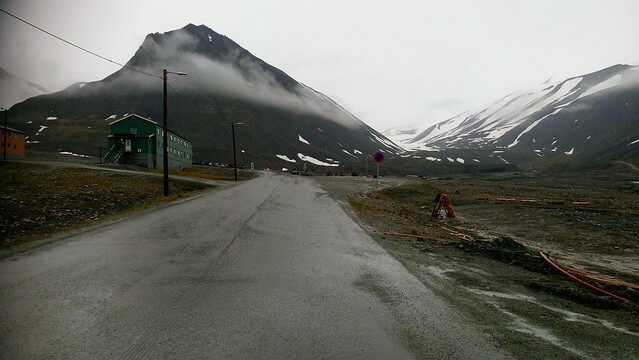 Otherwise Longyearbyen lacks major tourist attractions and you can see all of the town in a short term; my recommendation is hire excursions to the glaciers or another areas in the island if you want to spend more than 2 days in the town. The temperature on Summer it wasn’t too low than I expected but still it did not pass the 7 degrees and there were small accumulations of snow. From the month of May to September it does not get dark so you can see tourists walking quietly down the street at any time. 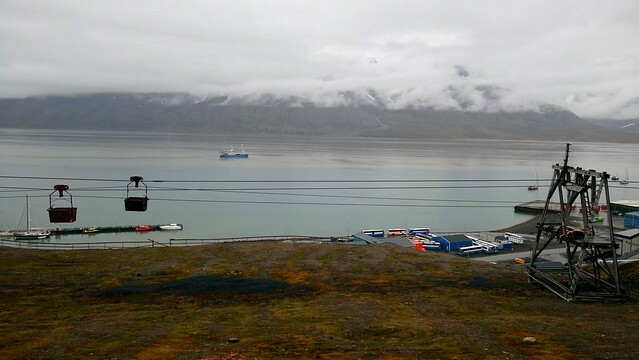 According to the people who live there the winters are quite difficult to endure, beyond the winter activities the temperature oscillates between -10 and -20 degrees so is not recommended travel to Svalbard at that time of the year. As I mentioned before, the excursions are mandaroty if you want to move around the island. 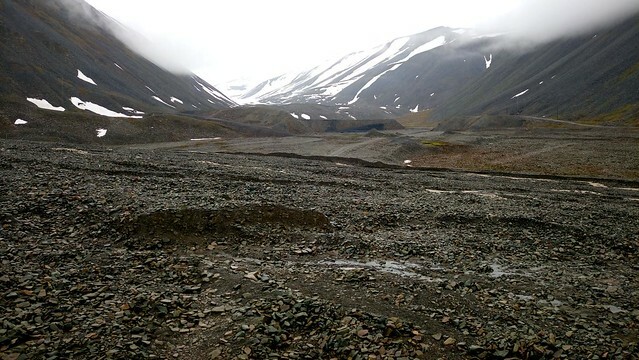 The positive thing is the good frecuency of these excursions if the weather allows it and are easy to hire the services directly from the hotels. Prices range start from $100 to $200 or more depend on the excursions. Some excursions also include food.